Worldwide, oceans and coasts are impacted by a variety of natural and anthropogenic processes that are changing ecosystems and reshaping the human-nature interface in dramatic ways. These processes pose a direct challenge scientists and researchers. The complexities of the ecological processes, and the ever-growing need for problem-solving, calls for an innovative research program. At the national and international level, the conservation and scientific community has underscored the importance of an ecosystem approach to management and to understanding the human dimension of ecosystems. Acknowledging the interconnectedness between humankind, the environment and the organisms, the scientific communities and environmental groups at both national and local levels, have pointed out the relevance of focusing on the management and scope of human activities and their impact on the ecosystems. This is why we need an ecosystem approach. An ecosystem approach to management provides a comprehensive framework for making sound decisions in order to maintain the health, productivity, and resilience of coasts and oceans. It also considers a wide array of ecological, human and environmental impacts and factors, instead of focusing on a single species, habitat or theme independently. (S.A. Murawski and G.C. Matlock, Eds. Ecosystem Science Capabilities Required to Support NOAA’s Mission in the Year 2020. 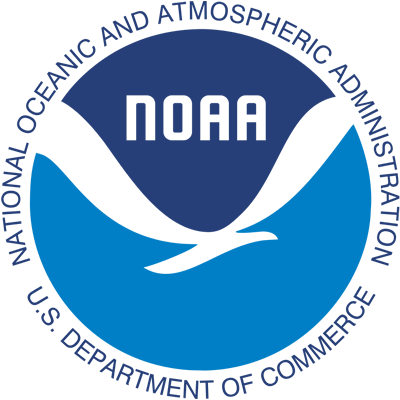 NOAA Technical Memorandum NMFS-F/SPO-74, July 2006.). In addition, we recognize that the ocean-atmosphere interface and climate change are critical for furthering our understanding of the planet, as well as advancing our knowledge about the array of local impacts and the decisions that are necessary in order to cope with extreme events and hazards. Investigation and research projects constitute an indispensable component of achieving the Sea Grant Program’s goals. Because of this, UPR Sea Grant is a critical source of funding for large and small research projects that produce the information needed for the development of sound management plans for our marine resources and decision making in the archipelago of Puerto Rico and the US Virgin Islands. Our research focuses on the development of theoretical and applied research that is meant to increase the existing understanding of marine and coastal ecosystems, the coastal communities and their economy, coastal hazards, urban coastlines, and the application of digital technologies. Finally, harnessing and developing our integrated focus, the results and findings are organized and disseminated through workshops and activities developed by the Marine Outreach Program and the Education Component of our program. 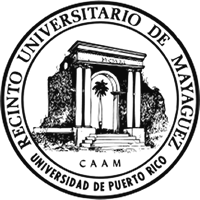 Every two years the program makes a call for proposals in which researchers from Puerto Rico, the US Virgin Islands, and those from the US mainland who have research interests in the Caribbean are encouraged to compete for research funds in a peer reviewed process. Assessment of the socio-economic impact of commercially and recreationally important marine organisms on local communities. Physical models that link watershed and coastal processes in order to address and test a wide variety of issues (climate change, habitat migration, management of ecosystems, hazards, and anthropogenic influences).